This course meets the Florida one-hour specialty requirement in immunohematology and blood bank/donor processing. If you order the quiz through the website, you may complete it online even if you ordered the shipped version. 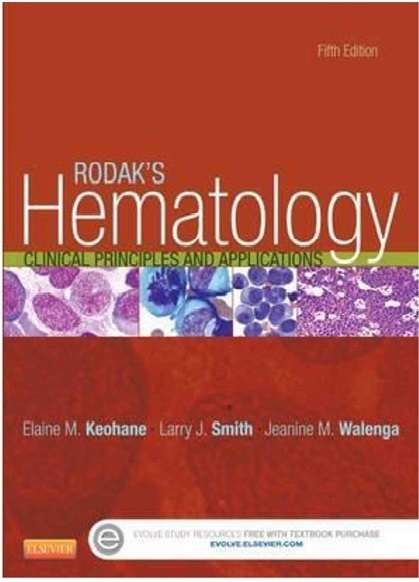 This course is based on Chapter 26, "Extrinsic Defects Leading to Increased Erythrocyte Destruction - Immune Causes," from Rodak's Hematology: Clinical Principles and Applications, Fifth Edition, published in 2016.